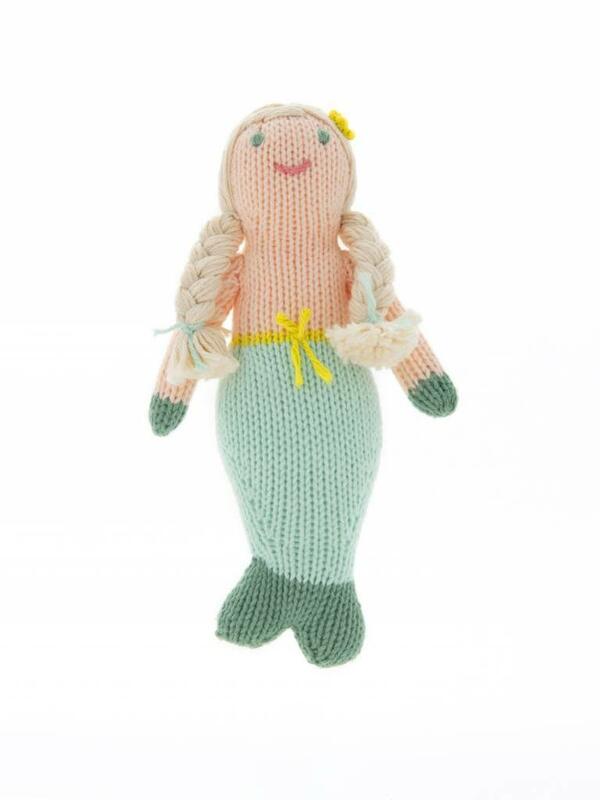 Meet Harmony the Mermaid! Blabla rattles make the sweetest, softest gifts for little ones. Designed in the US. Handmade in Peru. 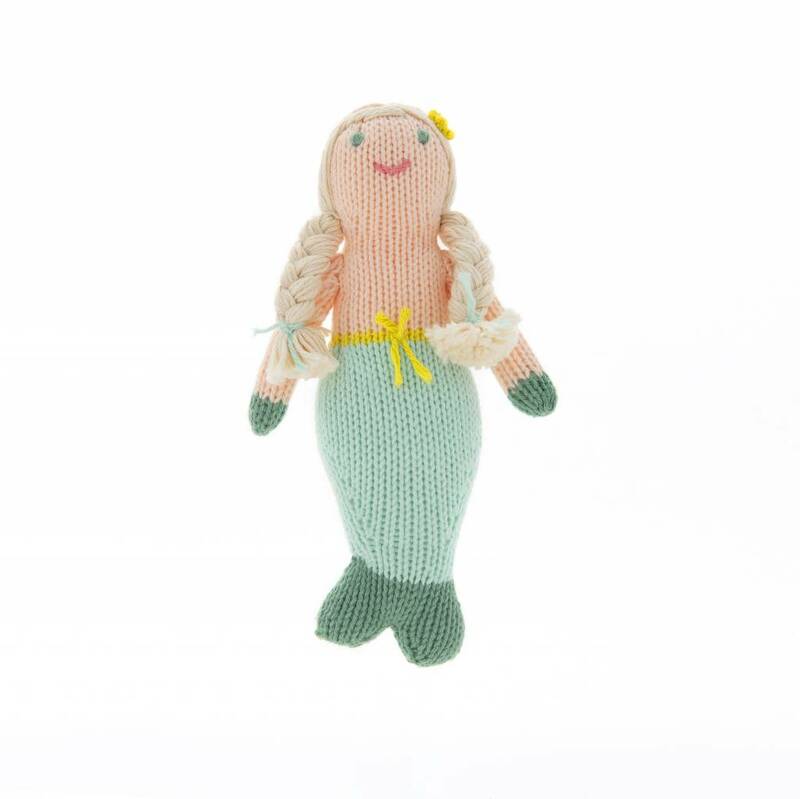 Meet Harmony the Mermaid! Blabla rattles make the sweetest, softest gifts for little ones.